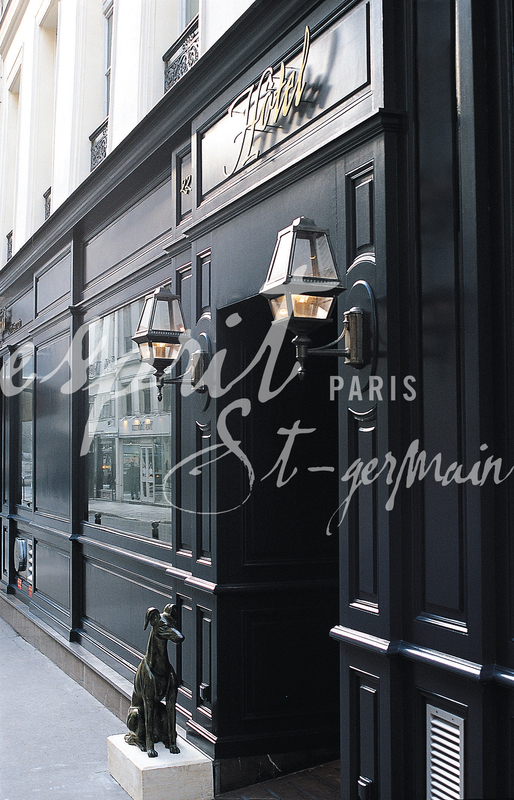 We are pleased to offer you a special package at the Hotel Esprit St Germain. Located on a small historic street in the 6th arrondissement, enjoy the cafes, boutiques and parks that surround you. The Louvre Museum, Notre-Dame Cathedral, Jardin du Luxembourg and Seine river are all just a short stroll away.